Instead of relaying on third party services for various reasons, I’ve come full circle and am now self-hosting my e-mail and Git repositories using Mailcow and Gitea, respectively. More on that to follow in future posts. Email address is listed on this page. 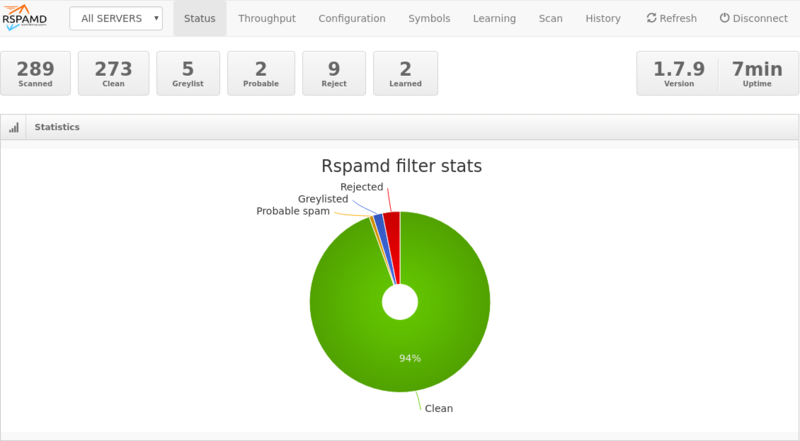 Rspamd – Fast, free and open-source spam filtering system.